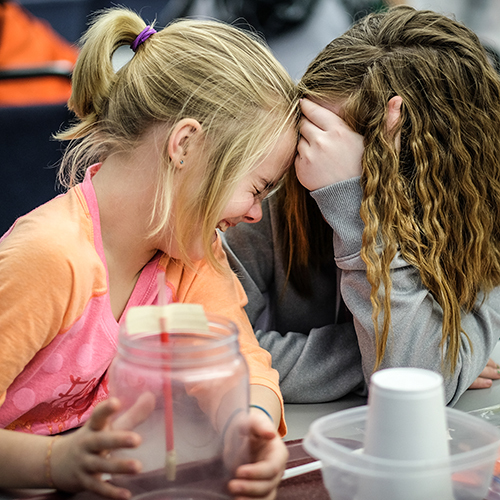 Register now for 2018-2019 Brownies, Juniors, Cadettes, and Senior Girl Scouts workshops and overnights at Longway Planetarium! 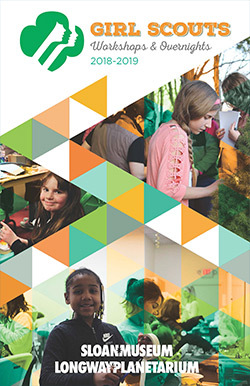 View the 2018-2019 Girl Scouts Interactive Brochure. •	Deadline for registration fees is 2 weeks prior to the event date. A $2 late fee will be added per person if registration deadline has passed. Fees are non-refundable. The Leader will be responsible for payment and registration of participants. •	Space is limited and some dates fill up quickly. Early registration is strongly recommended. •	A $2 processing fee will be charged for all online registrations. •	Registration is first-come, first-served. All scouts and adults must be registered and paid for prior to event. Due to material preparation costs, no refunds will be given for absent participants. •	With the exception of our Family Fun Night events, we request that no siblings or infants accompany the participant. •	A small snack will be provided during the workshops. Evening snack and light breakfast are provided during all overnights. •	All workshop and overnight participants receive a certificate of participation. Leaders are responsible for obtaining the actual award from their local council office. •	More information regarding overnights will be emailed with your confirmation. •	If you have any questions, please call 810-237-3409. Alongside our planetarium pets, girls will draw a bug poster to be displayed in the Longway classrooms, create a bug box, look at different types of bug homes, use magnifying glasses to look at our bugs, and use their imaginations to build bugs of their own to take home! Does not include a planetarium theater show. Join us for an all Scout science fun night! 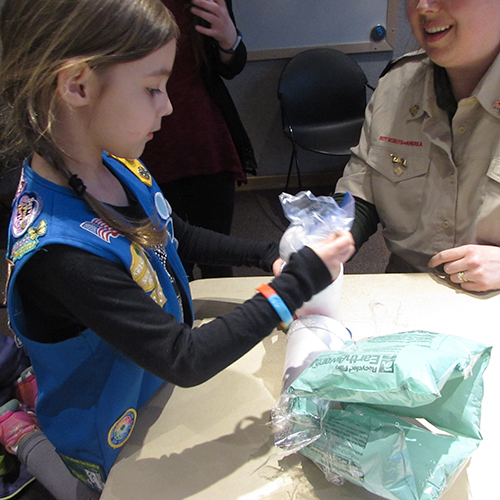 Scouts, along with their families, can participate in STEM activities that are sure to blow your mind! Learn about physics, chemistry, and natural science through hands-on activities and demonstrations. Enjoy an exciting show in our planetarium theater. Price includes 2 slices of pizza, bag of chips and juice box. Grab your magnifying glass and join us for a mystery-filled evening. 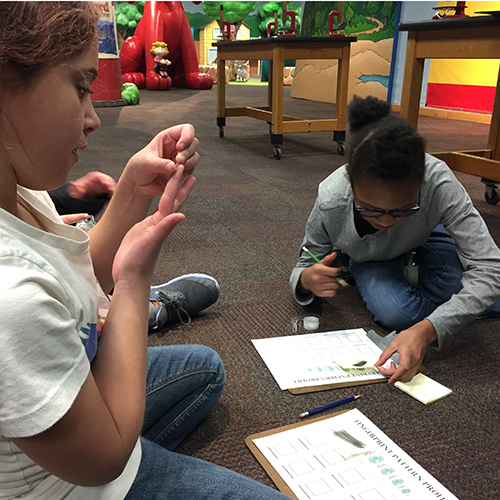 Practice the power of observation, break a code, and learn about fingerprints. 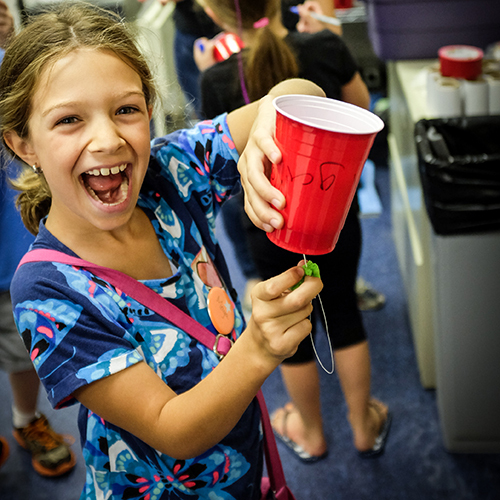 Try out detective science and follow clues to solve a mystery. Includes a planetarium theater show. Become a special agent while exploring the world of forensics and espionage. Have a fingerprinting party, and identify different fingerprint types. 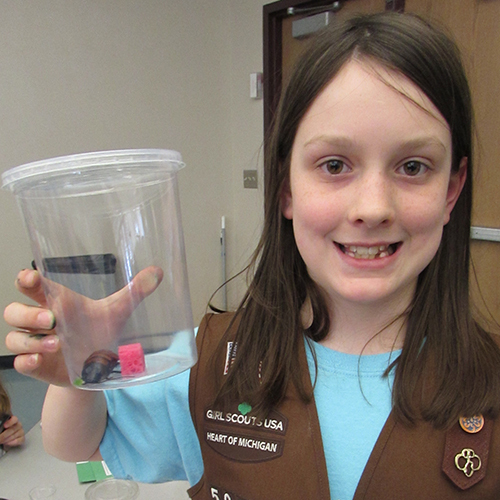 Participate in an eyewitness challenge, and experiment with chromatography. Learn common "tells" to determine if someone is lying. Write and perform a short forensic-science crime drama skit with your fellow Cadettes. Includes a planetarium theater show. Brownies, bring your pajamas and prepare to get messy! Did you know that we use science in almost everything we do? Come spend the night at the Longway Planetarium and explore science on a whole new level! We will explore chemistry, density, electricity, and more. Includes a planetarium theater show. *If you are attending two Energy workshops in the same day, be sure to pack a lunch! We use energy every day! Investigate how energy is generated and why it needs to be conserved while cookie-mining. Build a draft checker to check for leaky doors and windows and sew a draft stopper to stop those leaks. 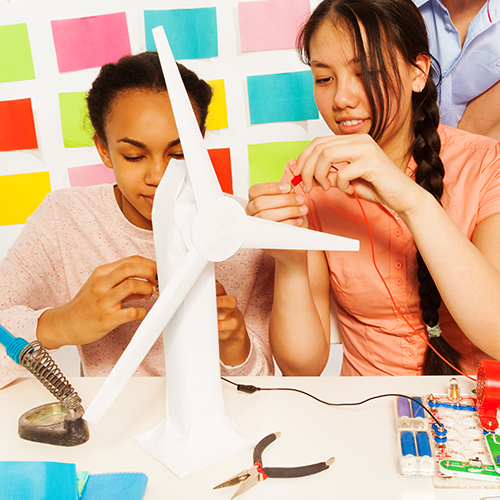 Build a wind turbine to see how green technologies can save our resources. Does not include a planetarium theater show. 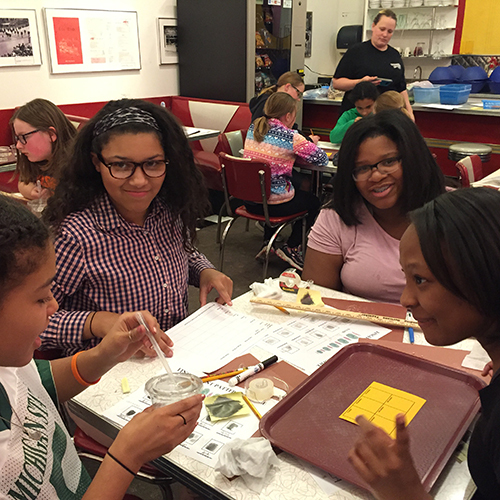 Work as a group to design and build a miniature energy-wise city model! Will your city make use of alternative energy sources like wind, solar, or hydroelectric power? Will you choose to design buildings with green roofs and natural lighting? How will people move from one place to another using less energy? What will you do with your trash? Will you protect habitats for plants and animals? 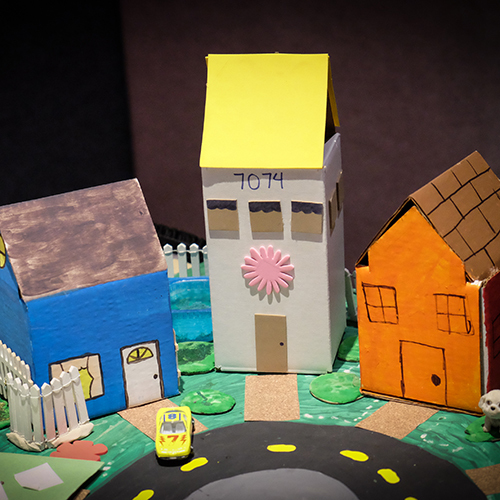 Use boxes and craft materials to build your city. Does not include a planetarium theater show. 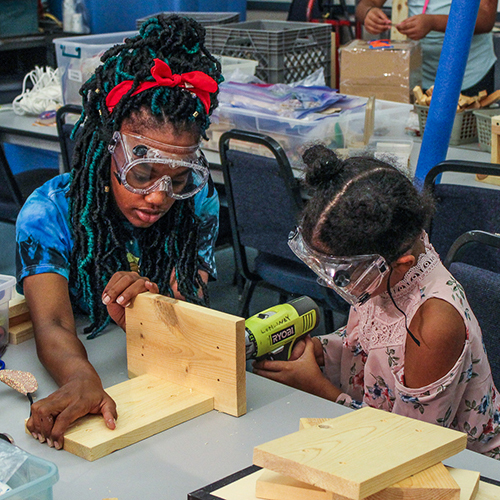 You are the next generation of inventors and innovators! What will you create? Explore different ways to solve problems by designing, creating, and building unique inventions! Includes a planetarium theater show. 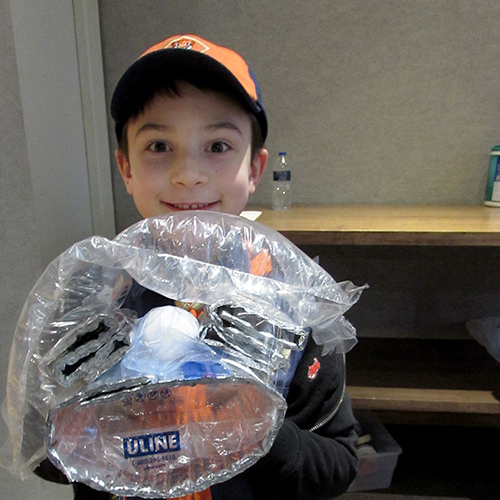 *If you are attending both Wonders of Water Workshops, be sure to pack a lunch! Start your Journey by investigating where your water comes from. 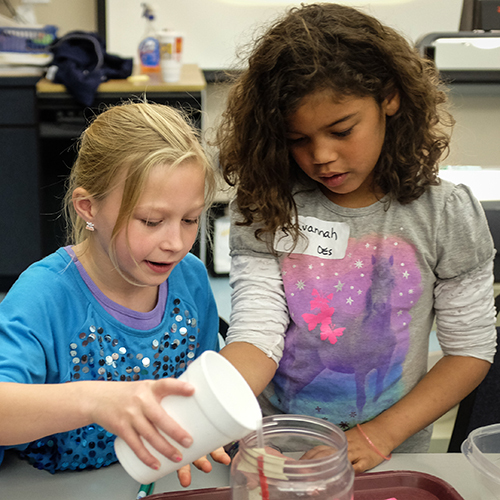 Exploring the water cycle and participating in a clean water challenge are just a few of the hands-on activities girls will experience. Be sure to pack a lunch and sign up for part 2! Does not include a planetarium theater show. Continue your Journey as you discover how much of Earth’s water is drinkable and how we get it to our sinks. 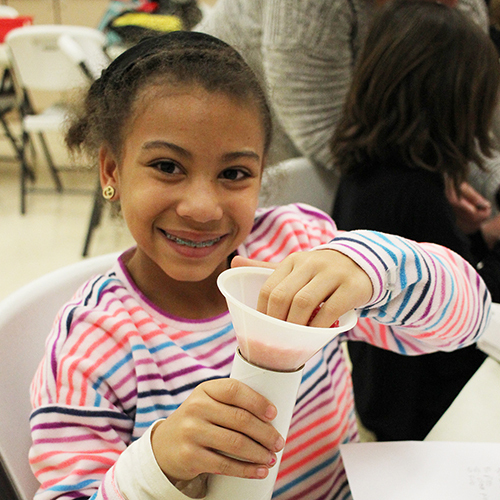 Girls will build and use a groundwater system to pump water from their “well,” and find out why pollution is so harmful. Take an adventure with many other hands-on, water-related activities. Be sure to pack a lunch. Does not include a planetarium theater show. Juniors will learn how engineers use the Design Thinking Process to solve problems, and participate in a series of hands-on design challenges. Includes a planetarium theater show. 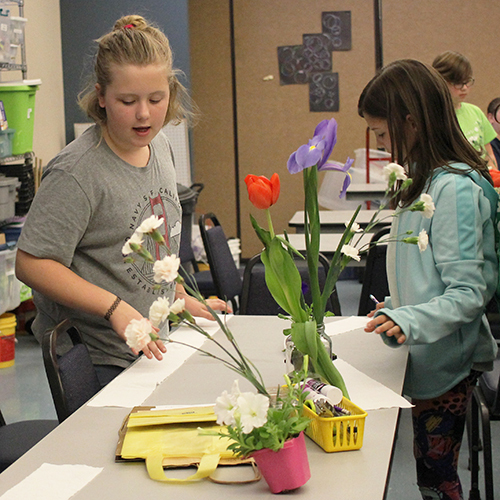 Explore the wonderful world of flowers by planting a seed or bulb, experiment with a flower’s root system, make floral bath beads, create flower art, and design a beautiful bouquet. Includes a planetarium theater show. Become a naturalist and get to the root of what trees are all about. Design a tree house, create tree art, and learn about the logging industry in Michigan. 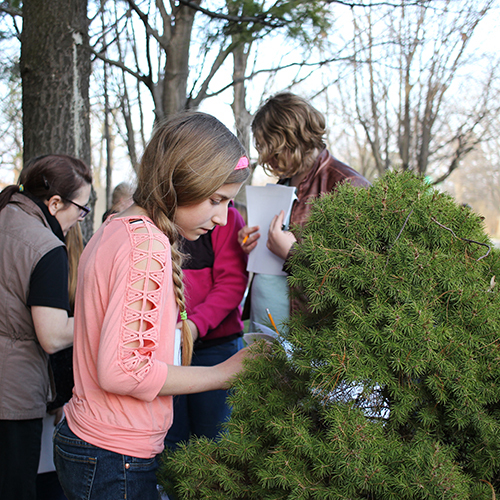 Sketch your favorite tree, and learn what kinds of plants or animals use your tree. Includes a planetarium theater show. Explore the astronomy behind planets, stars, and the solar system. Create a space exploration vehicle and explore the scientific principles of your design. Explore the causes and effects of light pollution. 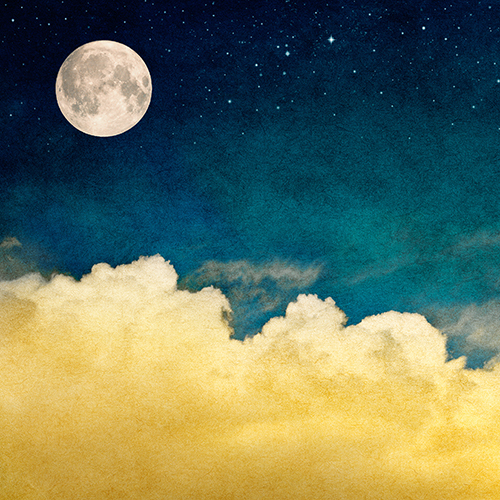 Make sky art to celebrate the wonders of the sky. Includes a planetarium theater show. Get ready to play in the dirt! 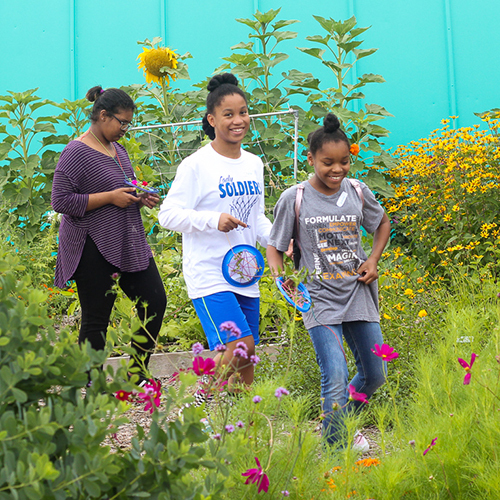 Help design and plant the Longway Planetarium garden! Learn which plants will grow best in your area by testing soil samples. Find out how variations in soil, sunlight, and water can affect your garden. Plant a “fairy garden” to take home with you. Weather permitting, we will be working in the garden. Please bring a rain jacket just in case! Does not include a planetarium theater show.